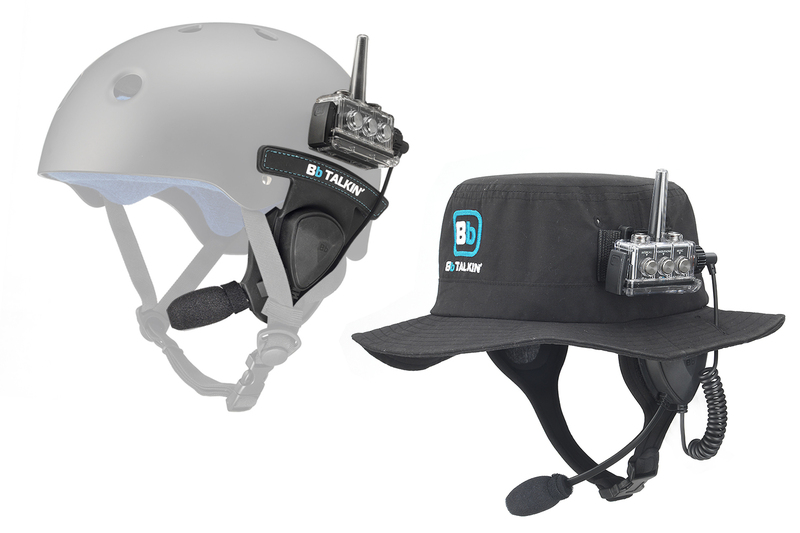 Stoked to announce we will be adding the latest Two Way walkie talkie system to our school for next season, this will allow us better communication between the instructor and student once they are up and riding. We will be offering these with our 1-2-1 coaching sessions during the winter months also. They are used for wakeboarding/surfing etc so I'm sure they will be fine for wipeouts! We have now used these a few times here and have to say they really are a game changer. For the more advanced stuff like wave coaching we are able to be on the water right behind the student giving instant advice, rather than when you return to the beach and by the time your back out there you've forgotten half of what has been said. The clients are amazed how well this system works and the confidence it also brings.